We have a variety of high-end wood George Washington University double diploma frames with fisheye campus photo and gold embossing. 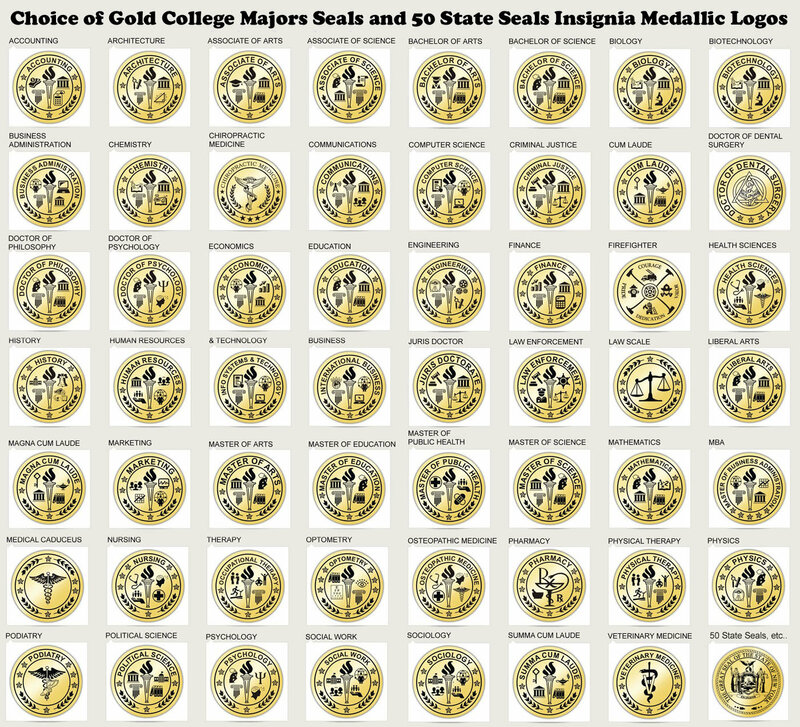 Elegantly display your dual major school diplomas or two college certificates with a touch of gold embossing on the mat of the GWU diploma frame. These two degree holder plaque and university document cases distinctively enhance your wall decor in your office or home. Build your personalized dual double George Washington University diploma frame with university college GWU campus photo today and display your hard earned recognition on the wall. 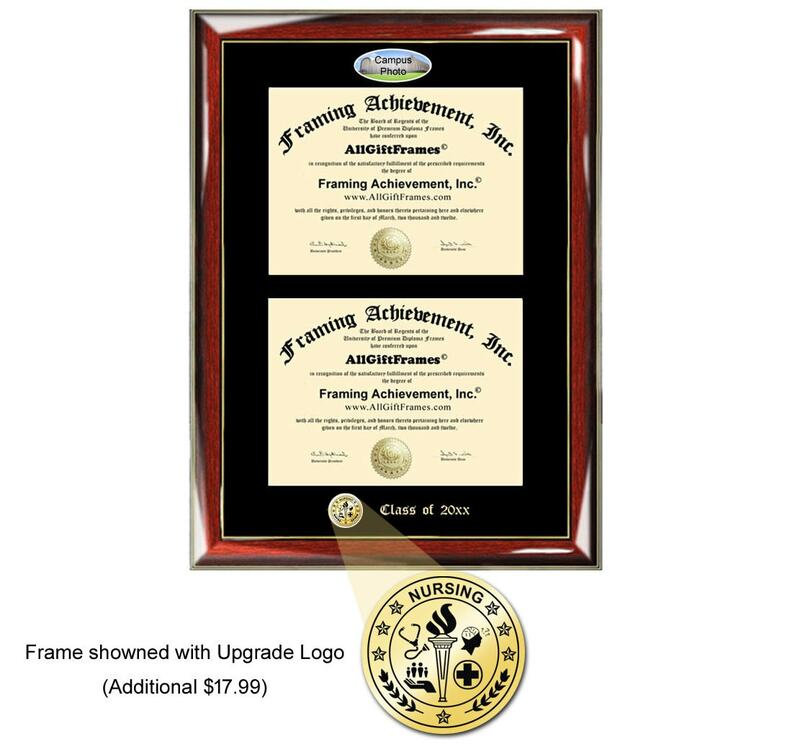 We offer engraved embossed university diploma frames with two certificate windows and fisheye campus photo at affordable prices. Bargain prices on dual college degree for dual GWU university majors graduates. We have a variety of premier award recognition document holder cases. 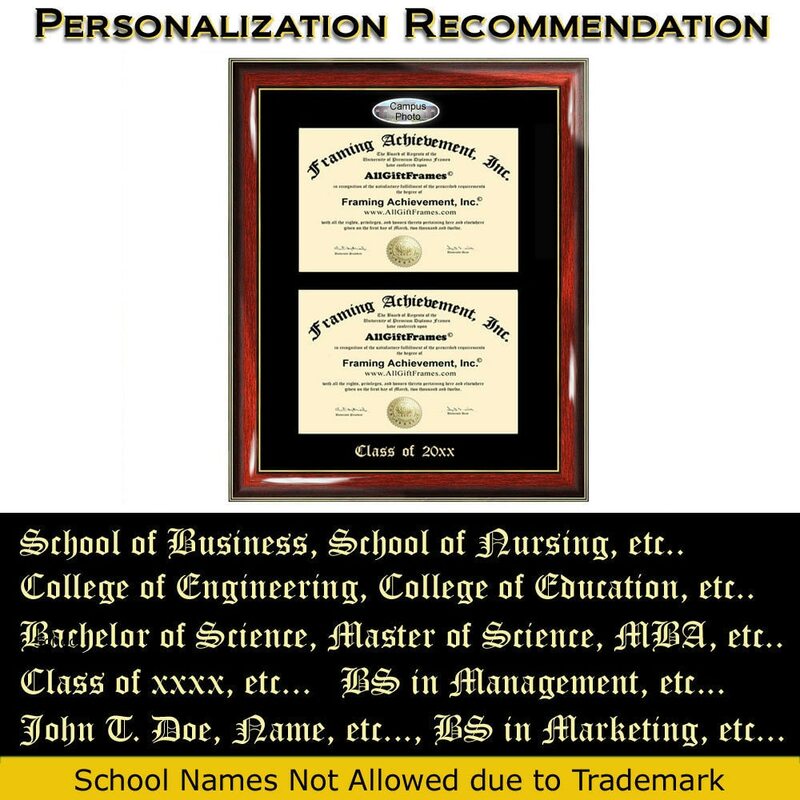 Our George Washington University personalized engraved graduation diploma frames are unique college graduations gifts for graduates and students. School certificates and awards can be displayed in our two document plaque with gold embossing personalization and college campus photo. These degree display cases holders two documents and diplomas with a fisheye campus photo and personalization of embossing. 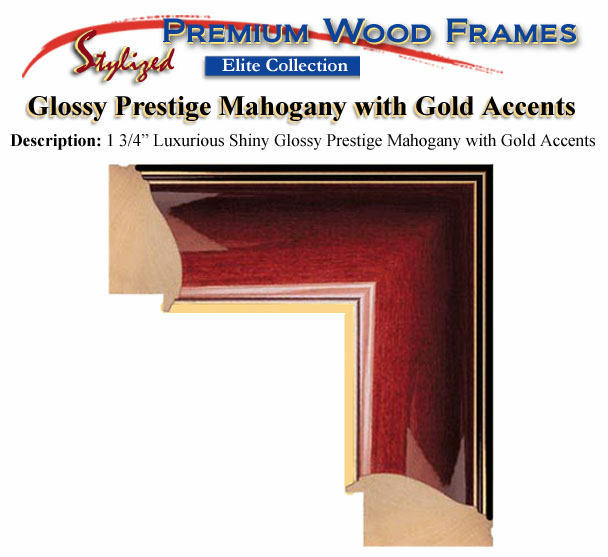 Promotion recognition plaques display your success on the office or home wall.